I was born in Baghdad, where I lived until I was 15 when we had to leave suddenly because of the kidnapping threats. At the time, I was having to be driven from my house to school, which was just one block away. I never had to live in a camp and am very privileged to be in that position, but still life was very challenging. I can understand what the displaced people feel and much more. I have family who are still trapped and my cousin was killed by ISIS because he refused to join them. I witnessed the Saddam regime. I remember in primary school it was normal to be prepared for something happening, we were always made to be prepared so when the war started in 2003 we weren’t that scared, we felt ready. My Father decided the whole family would sleep in one room and we covered the windows with tape and mattresses so we would be safe from any blasts. He wanted us all there so if anything happened we were all in it together. In 2006, we were forced to move out and went to Kurdistan. All I took was a bag of clothes. It was a big shock, we couldn’t speak the language. It was hard. Now I consider everything I’ve been through is a privilege, even though it was bad. 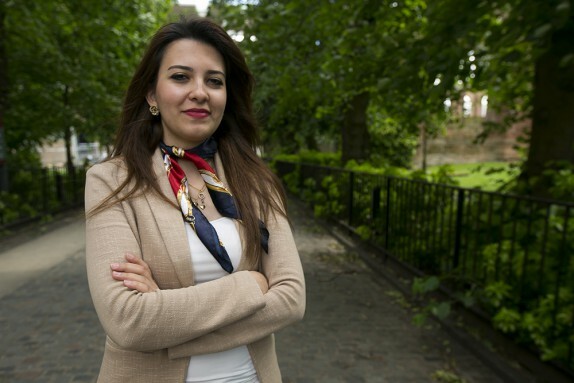 From ISIS coming to my country, to the war, and losing my cousin – it has given me the chance to help others and raise awareness to encourage change. I eventually set up the Shine Together charity and worked on it at weekends and in the holidays after graduating from my law degree, as I recognised people in situations I had been through and because they were desperate. Now I am studying for my Master’s in International Law at Coventry University, but I continue to run the charity and work with my team. That will not stop as there is so much to do. I want to leave a mark of positive change, regardless of where I am. As part of the Prince’s Trust programme I have met with some amazing youth leaders from around the world, it really has been such an incredible learning journey. 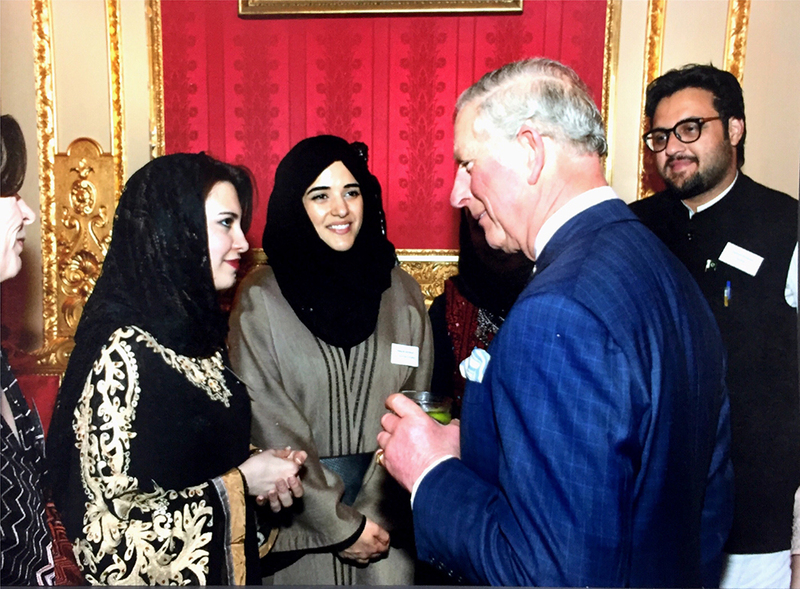 Meeting Prince Charles gave me the chance and power to make positive change and see the impact of determination and dedication. I am dreaming of being a change maker in the world. Follow the Shine Together charity on Instagram, to stay up to date with their work.